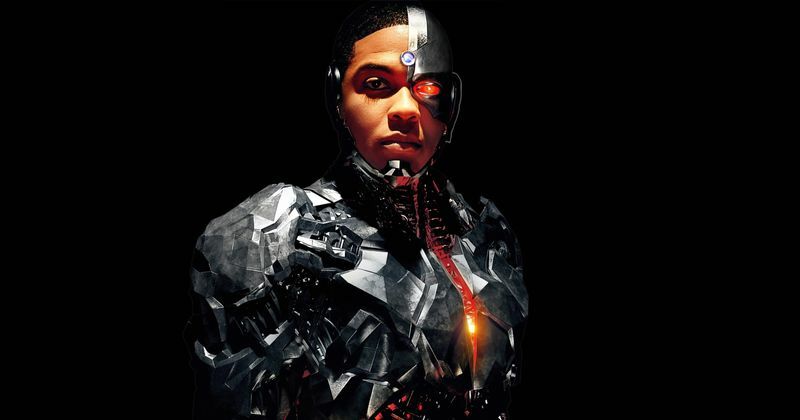 Ray Fisher will not be reprising his role as Cyborg in the DCEU in any capacity as Warner Bros. has decided to part ways with the actor. Justice League was supposed to be one of Warner Bros. biggest superhero properties that could have matched the likes of Marvel's The Avengers. But, after it's failure at the box office it seems like they are changing their minds about the whole franchise altogether. And now with Ben Affleck leaving the role as Batman and Henry Cavill's uncertainty the future of the current Justice League hangs in the balance. Gal Gadot and Jason Momoa have been able to survive the failure of Justice League and lead successful solo movies but others didn't get so lucky. 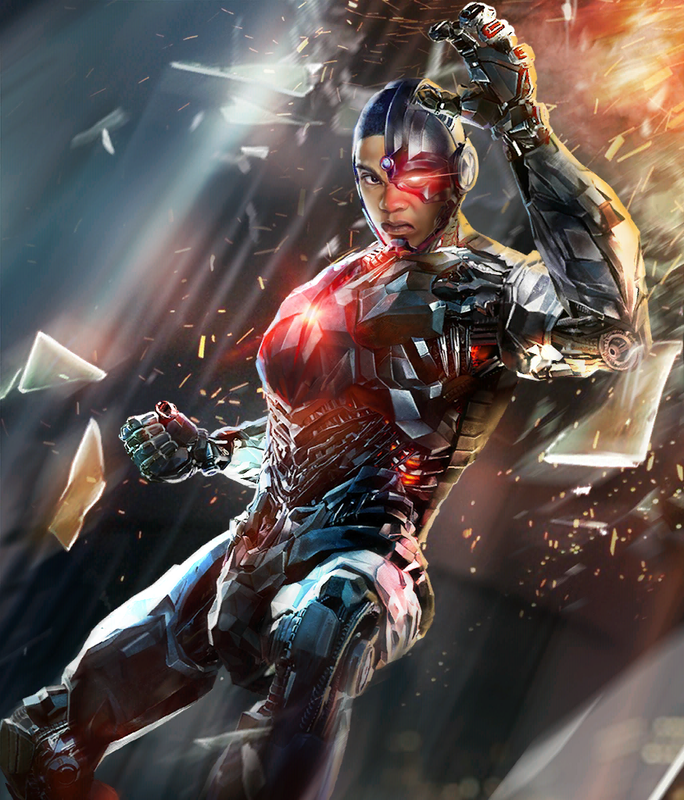 According to sources close to Trinikid, Warner Bros. has no plans to give Ray Fisher a solo movie as Cyborg. The studio reportedly has no interest in continuing Victor Stone's story in any kind of way. To put it bluntly, Warner Bros. doesn't want to work with Fisher anymore. This is not surprising because Cyborg doesn't have much of a solo presence in the comics either so he isn't considered a fan favorite member of the Justice League. Would the world miss him as much as they'd miss Batman or Superman? I don't think so. I feel for Fisher because he basically got fired but I think he'll be alright. I mean, he acted in Justice League, that's pretty big. There's no word yet on whether Ezra Miller would be reprising his role as Flash but I personally won't be interested in a stand-alone Flash film. It's just not my cup of tea. I'd much rather see more of Gal Gadot as Wonder Woman any day. Thank you very much.